As the summer has finally arrived, the number of festivals that are happening is at its peak throughout the nation. All of the summer festivals are joyous occasions but to make things more exciting, I’ve come up with a list of festival freebies that you will love. If you’re a parent then you would already know how important it is to have baby wipes and diapers at hand during a festival. You also need them even if you’re not a parent because they help you stay fresh during a festival where you can’t go for a shower. Summer and sweat, you connect the dots and order your free Huggies baby wipes now, so your festival experience is enhanced. Free perfume samples that come in small packaging are ideal for festivals and travelling. You can keep one in your pocket and they can easily help you to smell fresh throughout your week. You can order a free Dior sample right away that will arrive at your doorstep within 28 days. Act fast! You can claim a free portable phone charger that would be a great gadget for the festival weekend, especially if you’re going away from home and it would be harder to get to and from your hotel room or (god forbid) you’re camping. A lot of mobile phone manufacturers and accessory suppliers are offering such portable chargers that can be easily be kept in your pocket. All you have to do is send a text to your network provider and they’ll give you a code that you can use at their shop to claim a free portable charger. Festivals are usually all about getting drunk and eating unhealthy junk but how about if you get some free vitamin supplements to accompany you through your week of partying. Choose from the variety of vitamin supplements that are offered by Thea Pharmaceuticals and order them now. You can also order dry shampoo and Kleenex tissues which are definite must haves for a festival. And the best one of all the top UK freebies are the Red Bull Topical Edition samples that you can get for free to keep your energy levels at their highest throughout the festivals. 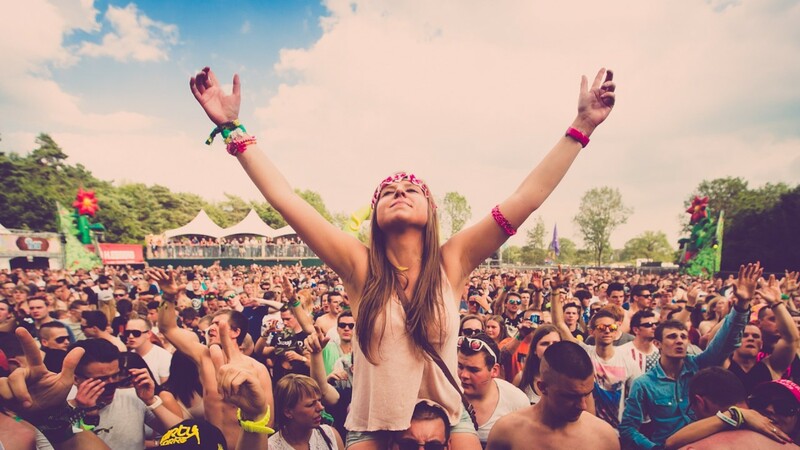 Get the best of out this summer and enjoy all the festivals.